Fede likes to break down ideas and arguments to see if they really make sense, and then pop it up on YouTube for our consideration. We had a great chat about all of those things most people try not to discuss at the dinner table. Hate us, love us, drop some feedback. 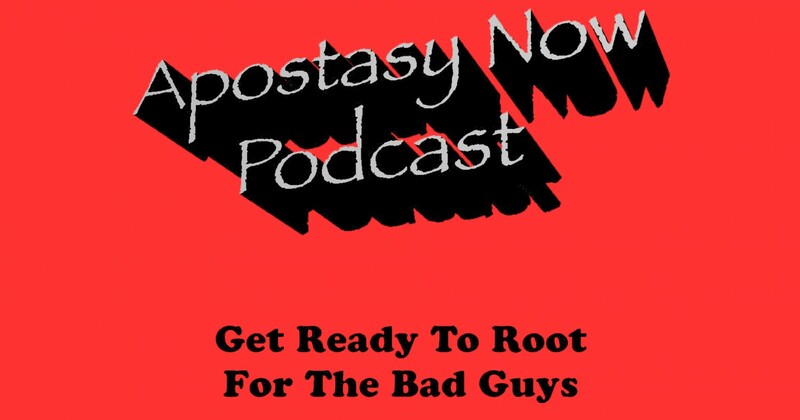 ‹ Apostasy Now Ep 54: Greydon Square – Omniverse, Type 3!